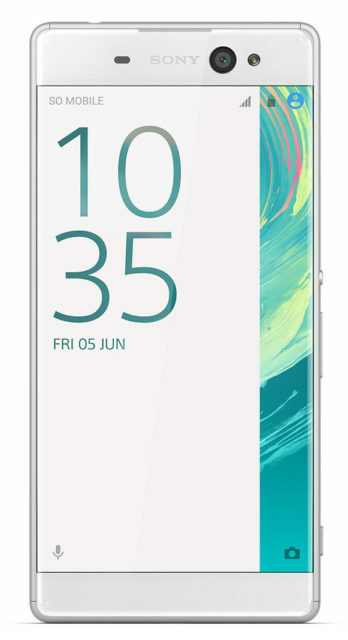 The Japanese company Sony announced its new model 6-inch model phablet Sony Xperia Ultra XA, the main purpose of which is to create high-quality selfies, even at night, thanks to the 16 MP front camera, equipped with a highly sensitive sensor, bright lighting and optical image stabilization. GFXBench says that the device F3216 will get a 4.6-inch screen with a resolution of 1080p. Here's 21-megapixel camera, led flash, 16-megapikselnaja frontalka photos, 2 gigabytes of RAM and 16 GB of custom. Powered smartphone with MediaTek chipset MT6755 Helio P10, in which four 1.9 GHz Cortex-A53 and graphics accelerator Mali-T860. The Android 6.0 System. Benchmarks today - one of the main sources of leaks on the subject of specs of devices that await us in the near future. Recently noticed two new devices from Sony. 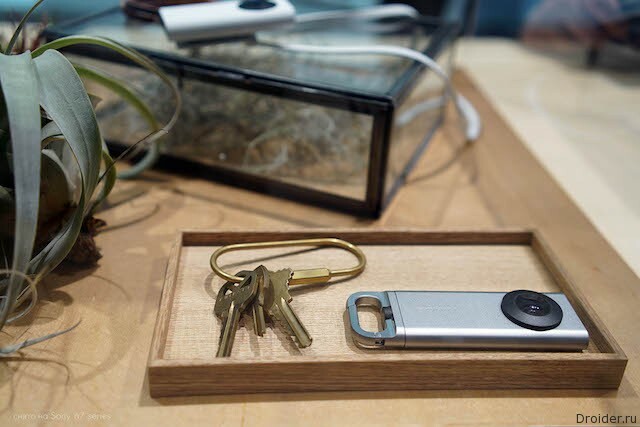 The names of the gadgets are not yet clear, only their business names: F3216 and F3311. Since the launch of the X range of smartphones at MWC 2016 was a lot of time again to wait for the latest from Sony. 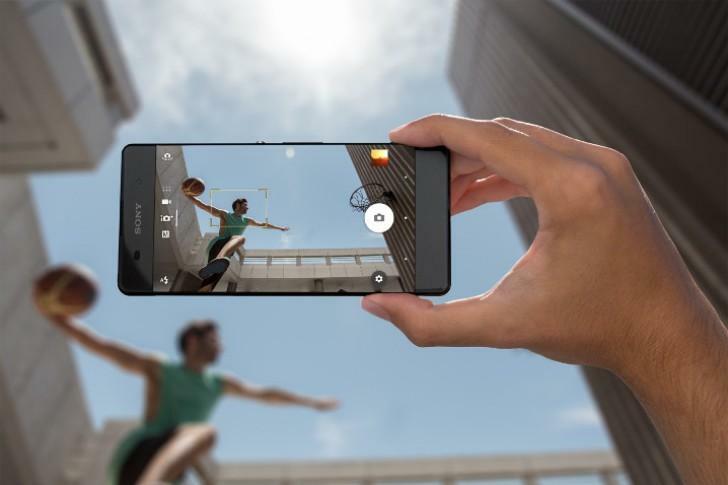 It was Expected that the screen will work in HDR mode, can display up to 1.07 billion colors (now on average, smartphones are only 16.8 million). Also called unusual screen refresh rate 120 Hz contrast level of 2000:1 and an incredible brightness of 1,300 nits, which is about two times brighter than the may issue of Galaxy S7. 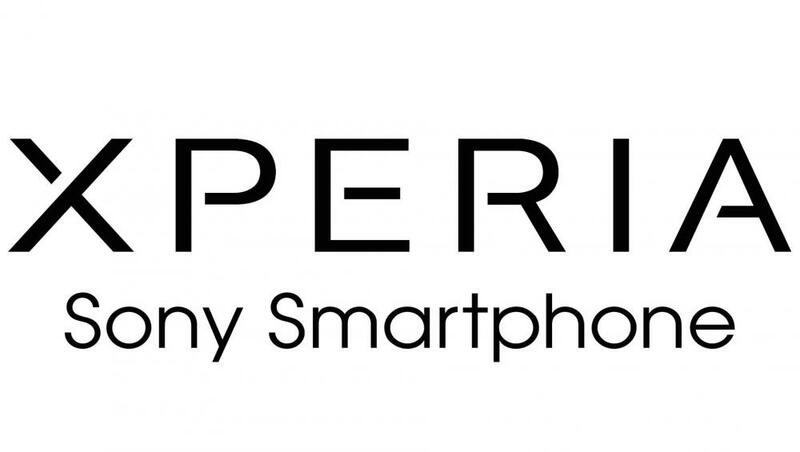 Remember, last week some of the resources talked about that Sony is preparing an Xperia device X Premium? 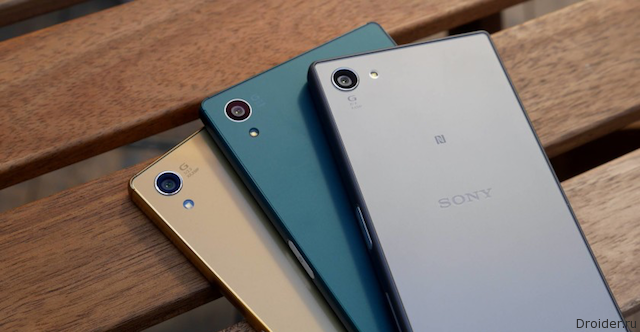 Which is called a continuation Xperia Z Premium. 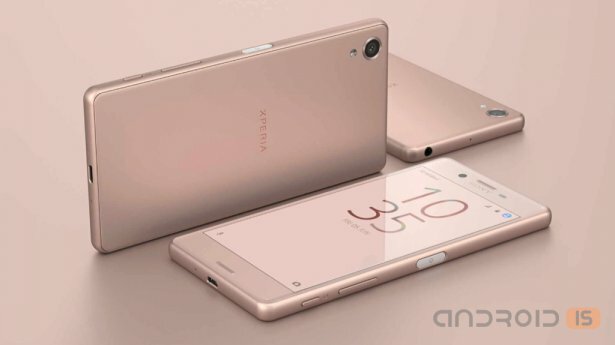 It was assumed that the device will complement the line of smartphones Xperia X, X Perfomance, XA. Chip gadget called the screen. In the press with new information about advanced PlayStation 4. It turns out that inside the Sony console called the NEO. 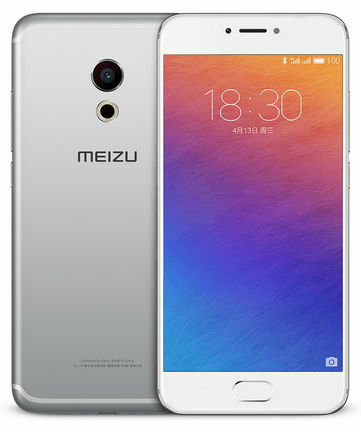 Today in Beijing, the company MEIZU unveiled its flagship smartphone MEIZU PRO 6, where special attention is paid to sound quality, camera and screen. 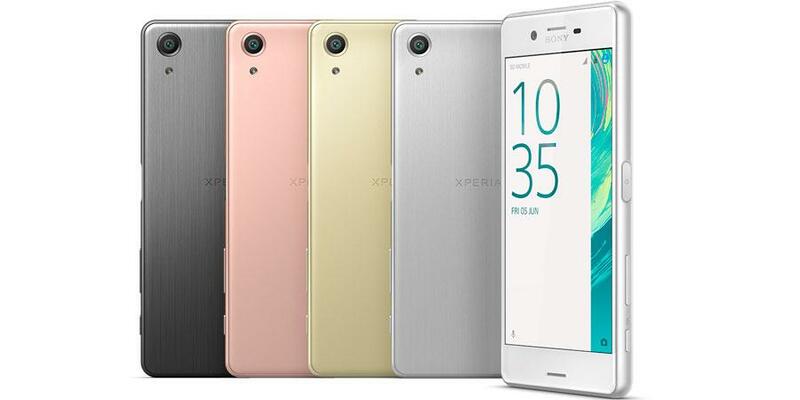 Sony has surprised many, having presented at MWC 2016 smartphone Xperia X XA and X Performance is the budget phablet Xperia C6. 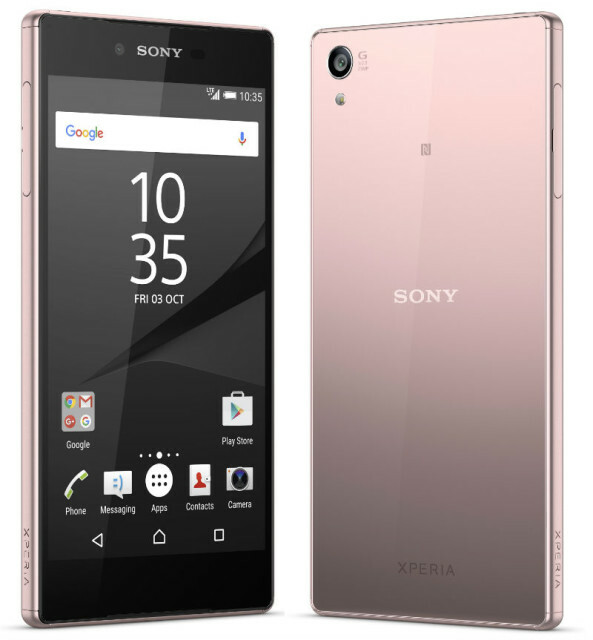 The Company Sony Mobile announced the upcoming availability of the new colour options of the Xperia Z5 Premium flagship model equipped with a 4K display, now available in ash and pink. However, a beta version of the firmware was ready a month ago, now distributing the final release, the build got the number 23.5.A.0.570. Complete Android 6.0.1 with all the latest security updates. This explains Sony's official blog. Samsung this week, but Sony has Decided to please owners of the latest not devices latest version Android. 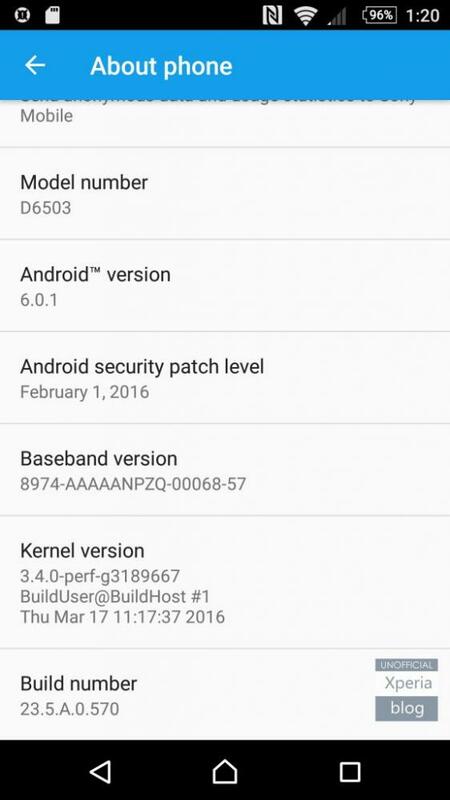 Users report that they began to get updated to Android 6.0 Marshmallow. Among the lucky owners of devices Xperia Z2 (D6503 ), Z3 (D6603 ), Z3 Compact (D5803 ). Well, Sony is really nice, though not very quickly. 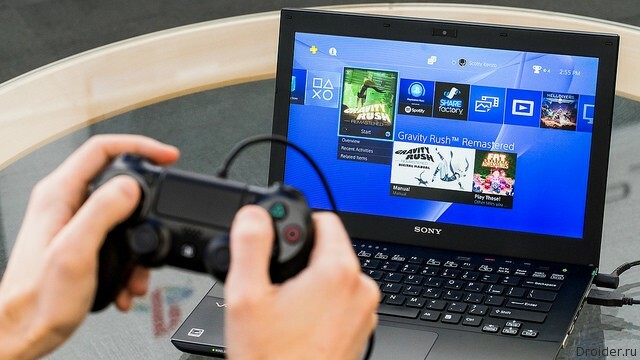 After 5 months anonseSony has released an update 3.50 for PlayStation 4 game consoles. After Nintendo, the smell of money from the mobile market sensed that the Sony. Previously, the company gave preference to console games, but in 2016 the situation is changing. So far, the expected version is called Playstation 4,5. It is expected that in the console preupgrade graphics accelerator, which will provide the opportunity for 4k and will raise the bar for virtual reality. 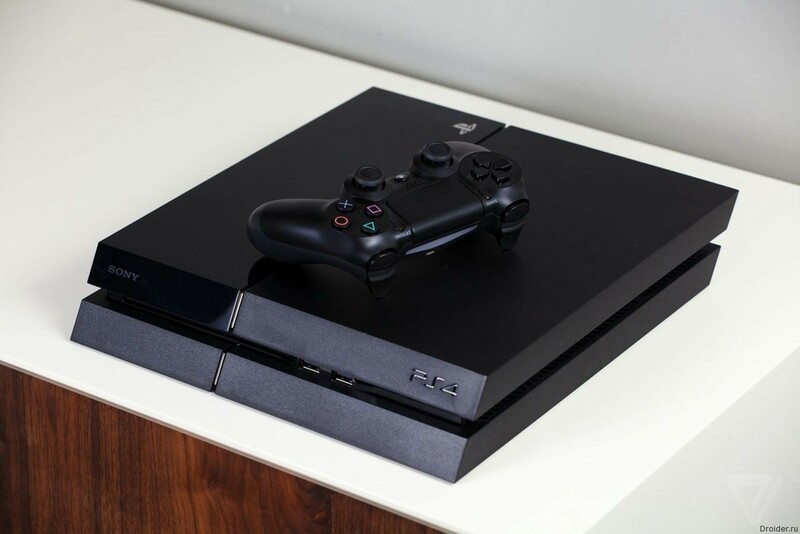 At the moment the Playstation 4 just can't handle 4k video, its ceiling - 1080p. 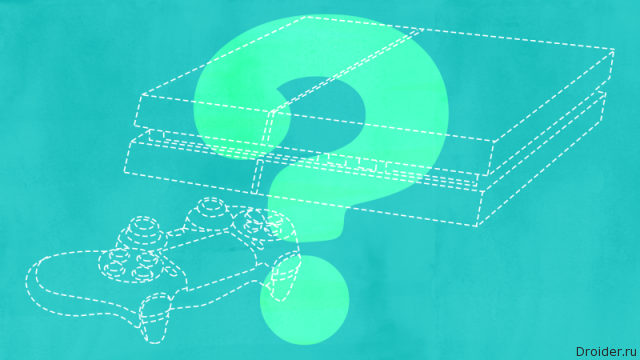 Some sources say that Sony is working on an update to the Playstation 4. Telling Kotaku that the company planned to launch a fresh modification, which will allow players to enjoy games in 4k video. Between PlayStation 3 and PlayStation 4 are 7 years and dozens of games, wiimusic all the juice out of last gen console. Welcome to Droider Show, friends! 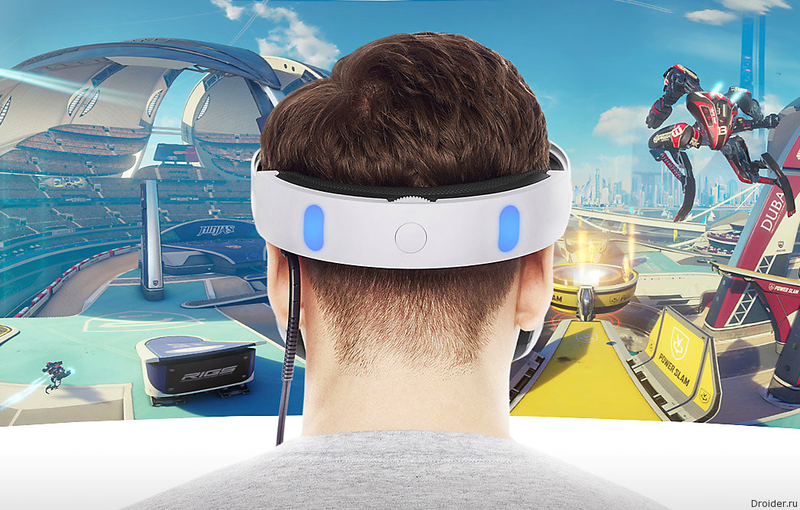 In this new edition we will talk about PlayStation VR helmet from Sony for about $ 400, another attempt to create a Russian smartphone from the budget segment, insidious plans to destroy Instagram and spy images iPhone 7. You can also learn about Nike samozashnurovyvayuschihsya sneakers from Back to the Future, an independent VR-helmet from Sulon, unusual the headsets from Sony and superstrong mini-robots. Today, Sony took a picture of virtual reality in 2016, revealing the price, release date and games lineup PlayStation VR. Much more interesting at MWC 2016 could see not for smartphones and tablets, and for devices from other categories. Virtual reality opens new worlds to people, but to the touch needs additional device. Sony is now showing the new devices Performance Xperia X, Xperia X and Xperia XA. All three - desktop, to which we have long been accustomed. In the design of easily readable style Sony. The device received a dust and moisture protection and a variety of colors. 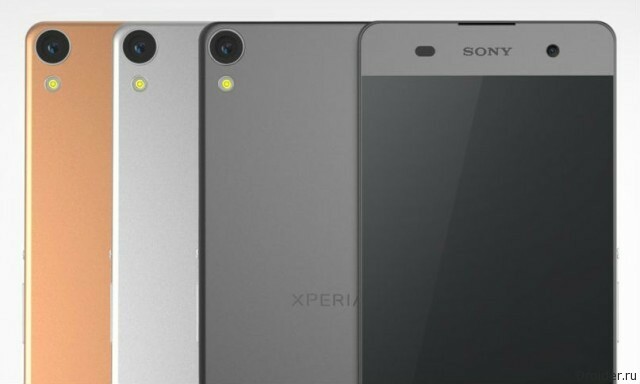 During the 2016 MWC, Sony announced who's line of devices, "Xperia Z" stops its development and existence. This does not mean that the company goes out of business, no, just in Sony believe that "Z" has outlived itself (device "Z5" was the last), now she will be replaced by the device "Xperia X". This will be the new head of product strategy of the Japanese. 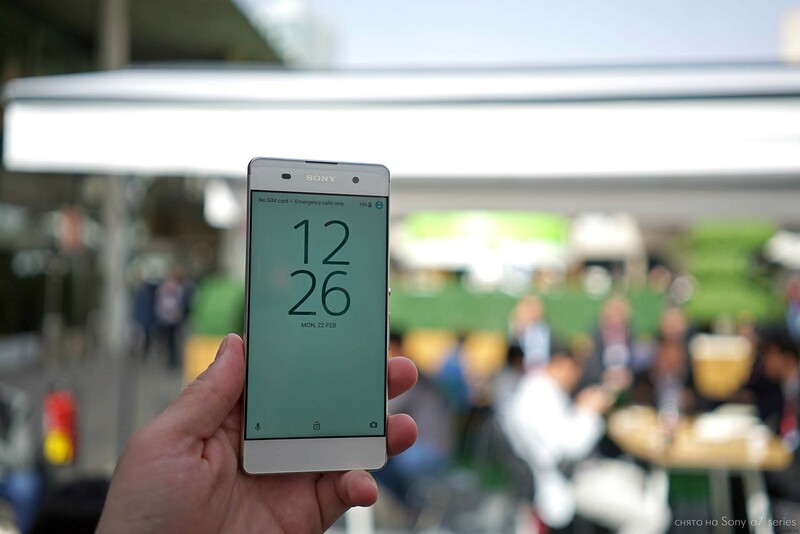 In the framework of the Barcelona exhibition MWC 2016, Sony has introduced its new smartphone Xperia X, the composed model, Xperia X, Xperia XA and the top variant - Xperia X Performance. We already rasskazali about Xperia X and X performance — two representatives of the new line of Sony smartphones.